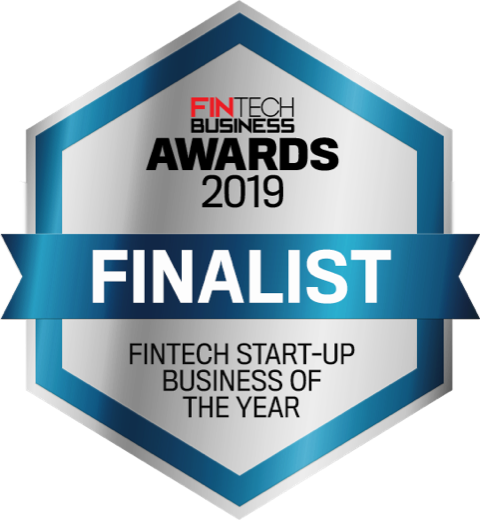 Retirement Essentials is excited to share that we have been announced as a finalist in the national Fintech Business Awards 2019. Competing as a finalist in the Fintech Start-up Business of the Year category, we eagerly await the announcement of winners for all the categories at the awards ceremony in Sydney on 28 March. Founded in 2017, Retirement Essentials offers everyday Australian retirees’ access to affordable financial advice. Our digital technology, combined with good old-fashioned personal support, puts us in a great position to help retirees manage their finances in a smarter more cost-effective way. Greg Hansen, Business Development & Strategy Director at Retirement Essentials, said he was delighted by the nomination and to be recognised for the contribution they are making to increasing the standard of living in retirement for everyday Australian seniors.